When you get engaged, you want to shout it from the roof tops, so it's natural that you would want to share it with your closest friends. East Coast Bride Kate lets us in on six tips to help you host an amazing bridal shower. You're probably thinking, "uh-oh" and imagining Kate Hudson and Anne Hathaway from "Bride War" or at least some of the catty behaviour seen on TLC's "Four Weddings." It was far from it; I could not have asked for a better experience with a better friend and I could not have imagined it any other way. Wedding planning and everything that comes with it would not have been the same without Sarah by my side. It is like having your own personal wedding advisor! Because we live in different provinces and didn't have a lot of hands on with sharing in each others planning, there was a lot of text time to make up for it. I wanted to make sure that I was involved in any way that I could be to help take the stress off her and to share in all of the fun! So, I was honoured to throw her a bridal shower and want to share six quick tips to make it a great experience for both you and the bride! Ask the bride if she wants to be involved. Maybe she will, but maybe she wants the details to be a surprise! If she wants to be involved in the process, go over details like food and décor. Ask for her opinion and find out if any family members or close friends have any allergies or preferences when it comes to snacks and drinks. Set a date together and help coordinate for guests traveling in for the festivities. Be accommodating and go over the guest list with the bride. Maybe she wants a bigger, Sunday afternoon soiree. If she has a big family or it's a community shower, look into renting out a local hall or restaurant to accommodate a larger crowd. Everyone will be more comfortable and there will be lots of room for activities! If she is leaning more towards a quiet, intimate evening, a house or dinner reservation should do the trick. Either way, she will be comfortable and happy in having a say and knowing what she is walking into. 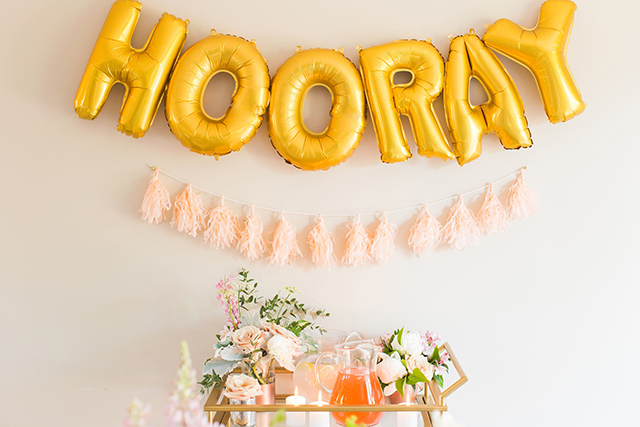 Not every bridal shower needs a theme but if you can pull it off, it will be fun and memorable! You don't have to go over board; you can subtly scatter it throughout with games and decorations. Something as simple as a colour theme can make all the difference in the atmosphere and it makes for great photo opts! Don't forget to organize a few games for guests to participate in during the shower. They don't have to be big and there are lots of games you can play with few supplies. Try framing photos of the bride-to-be and her fiancé and having guests organize them in chronological order. It's fun & easy. Once you decide a time and theme for the event, snacks and drinks will be a breeze. If it's an evening event, add some wine and make a signature cocktail in honour of the bride. If it's a Sunday afternoon affair, you may want to opt out and have punch or tea instead. If you are worried about having enough for guests to snack on, don't hesitate to ask other bridesmaids to help out. Chances are they would be happy too. It's a celebration for her and a chance for those closest her to shower her with the love and adoration that she deserves! For Sarah's shower, we chose to go with a quiet, Friday evening. It was an Island affair so she had family from home and away join in. Low-key and intimate was just what she needed to kick off her last weekend on the Island as a single gal! 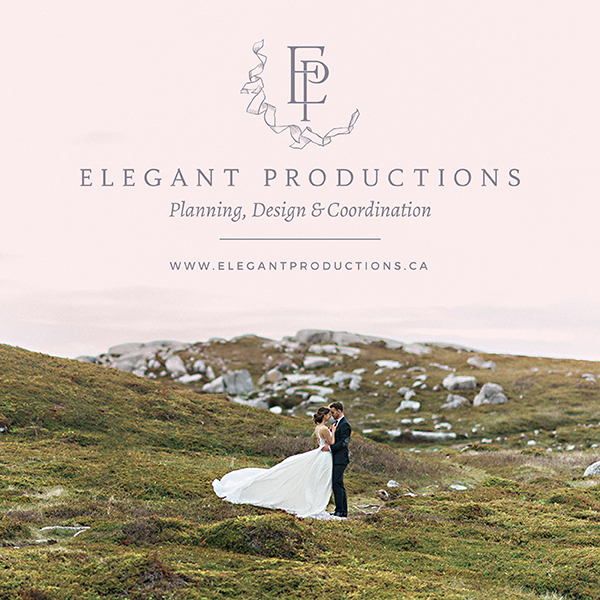 We can't wait to travel to Fredericton for her nuptials on June 24. 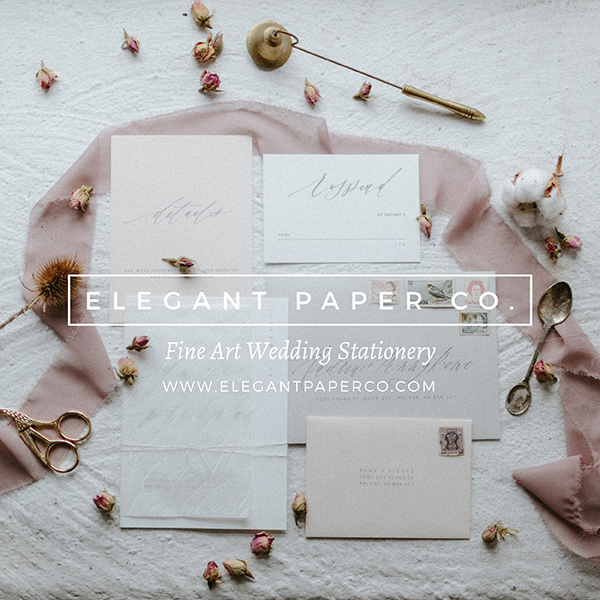 This guest post was written by East Coast Bride Kate.